My mom cheated on my father, so when he found out that she was carrying a baby from another man on her belly he just lost his mind. He assaulted her on the most violent form and my mum lost her baby and almost got killed. My father ran away from the town and the policy never caught him. I was given to my mum best friend while she was on the hospital, but little after she arrived home she killed herself on the tub. So when I turned 18 I decided to leave my past there and start over far away. 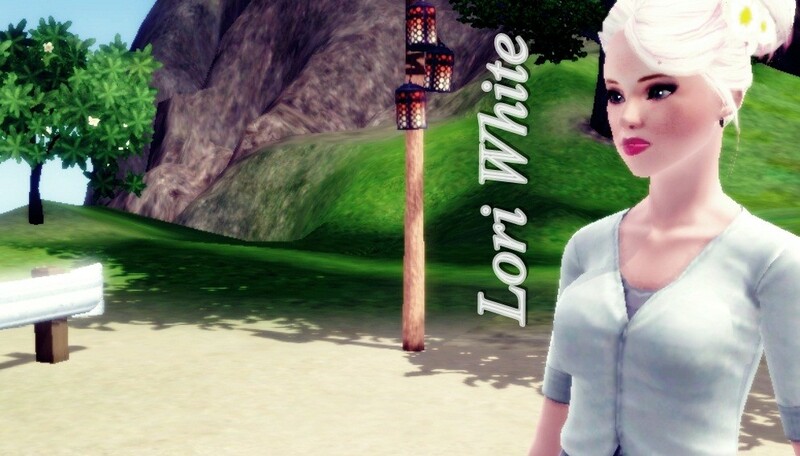 So here I am, Tori White looking for a better life and a new fresh start! Oh my goodness, so sad!